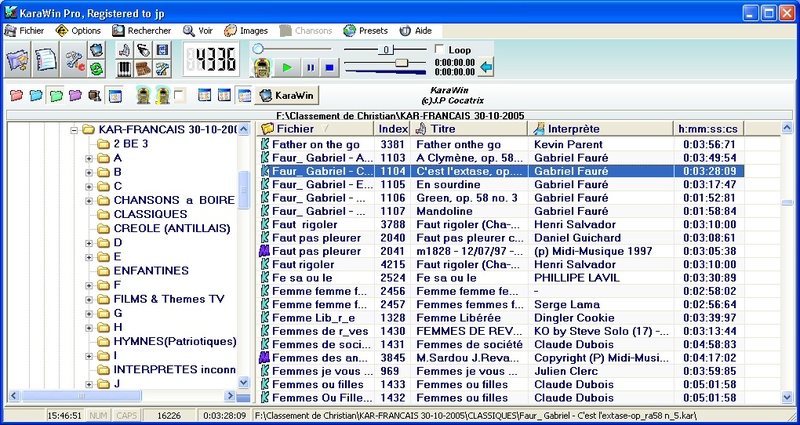 KaraWin is a Karaoke Midi and MP3 KOK CDG ID3V2 LyricsV2 player for windows 95, 98, NT, ME, XP, 2000, vista, 7 and 10. It can play .kar, .mid, .riff, .rmi, avi, mpg and the .txk format of karados. It can play MP3 files too with or without lyrics embedded or in .lrc or .txt or kok associated file. Play the unlocked kfn files type. 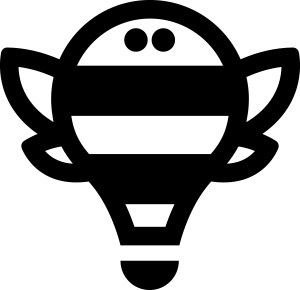 KaraWin is much more than a simple translation of KaraDos for the Win32 environment. It's a brand new product with all the features which made the success of KaraDos plus many new ones. No needs for a powerfull computer. Just an old 486 can work in the simplest display mode to bring you a great karaoke session. DirectX 9 is recommanded but not mandatory. Any other oldest release works. The lyrics display window may have any size. No restriction. create your own jukebox list. Unlimited number of play-list can be created. - MP3+G with or without the great "transparent mode" feature. - read and write directly inside zip file . - Dynamic zik construction for increasing the load time (comments added in zip). - record and play .wav .ogg .wma, .mp3 files. - presets management (Creation, modification, load). Creat and play with your own set of presets, exchange them with other. No limitation. - Synchro bar with balls from right to left. This mean that with your computer and a sound card you can enjoy many friendly parties and sing all the goodies and oldies. KaraDos is made for major sound card standard: Gravis Ultrasound, Sound Blaster, MPU401, serial output for Sound Canvas SC-88 and obviously all kind of external sequencer connected to midi port. This product is a SHAREWARE. You can try this product with its full features and if you like it, you can register by sending a modest contribution to the author. This product is fully featured. There is only two nag screen at begin and end of each song. These screens disappears for registered users. Yes another karaoke midi player for dos. - Lyrics output: full colored screen or four lines at the bottom of the screenwith black background (I call it video mode). - Can be used as just a midi player.- Automatic conversion of ANSI characters (Windows) to the IBM set. - Mouse support- Mute of individual channel- Dos acces in kdir and kara- Memory optimisation: kdir is swapped in XMS or EMS or in file while kara is playing. 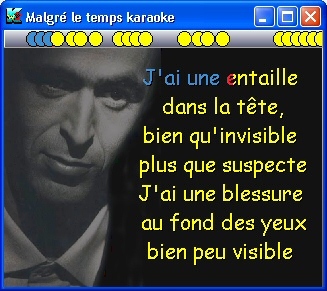 KaraLin is a Karaoke midi player for LINUX. KaraLin is an adaptation of KaraDos for Linux. It take all the benefits of this great UNIX system and of the MOTIF widgets.